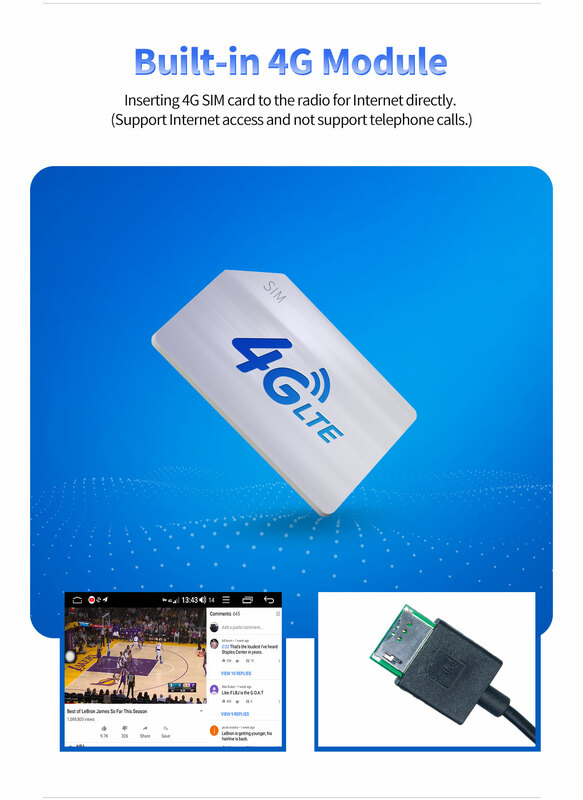 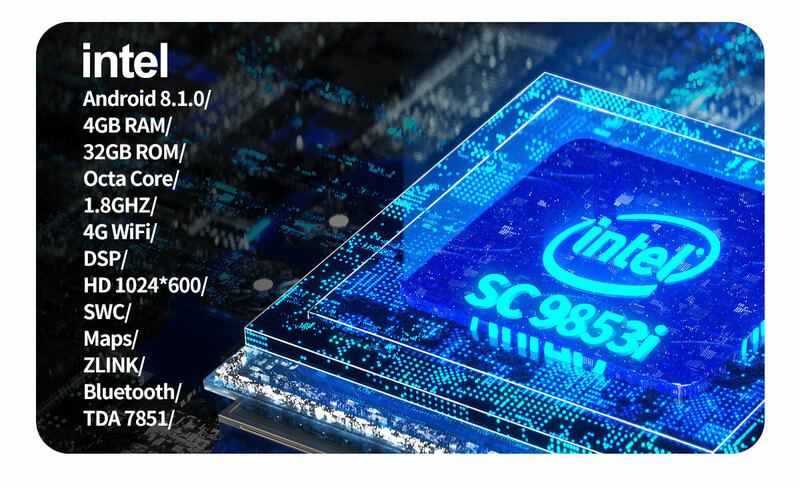 2)Intel 9853i Octa Core operate system,4GB/32GB,shorten the loading time observably, 4GB Ram 32GB Rom, carry out more advanced tasks than before. 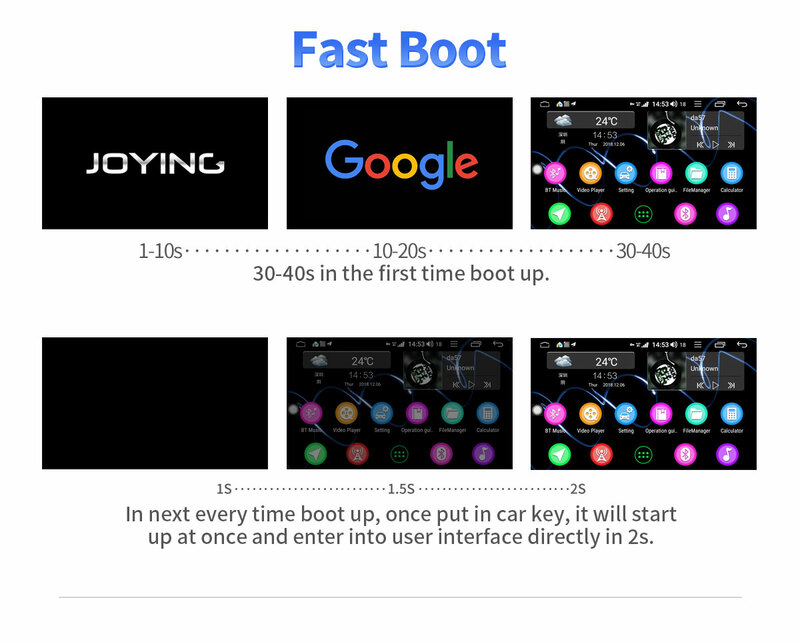 Quicker system responsing and faster speed web browsing experience. 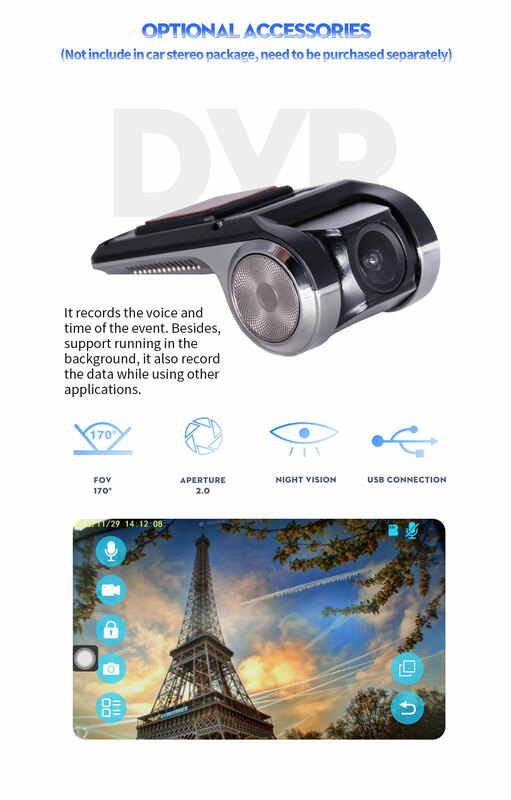 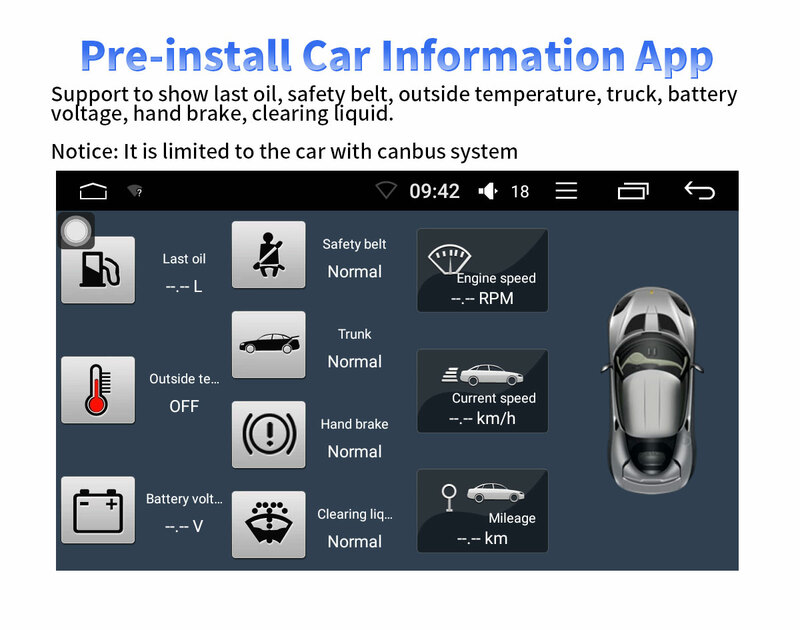 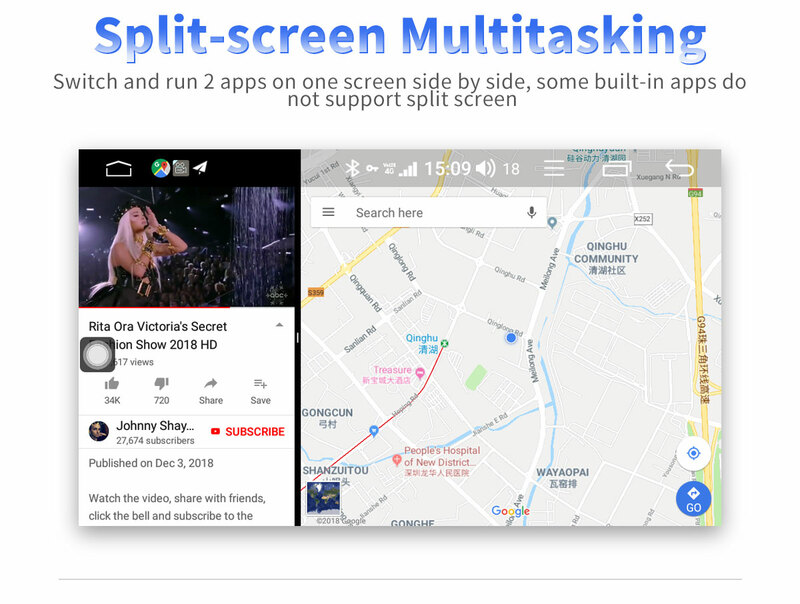 3)Individuation- Support multiple languages, 3 kinds of User Interface, Customized button light color, changeable car logo, Sleep Mode Setting, Online Weather Forecast, Live Wallpaper. 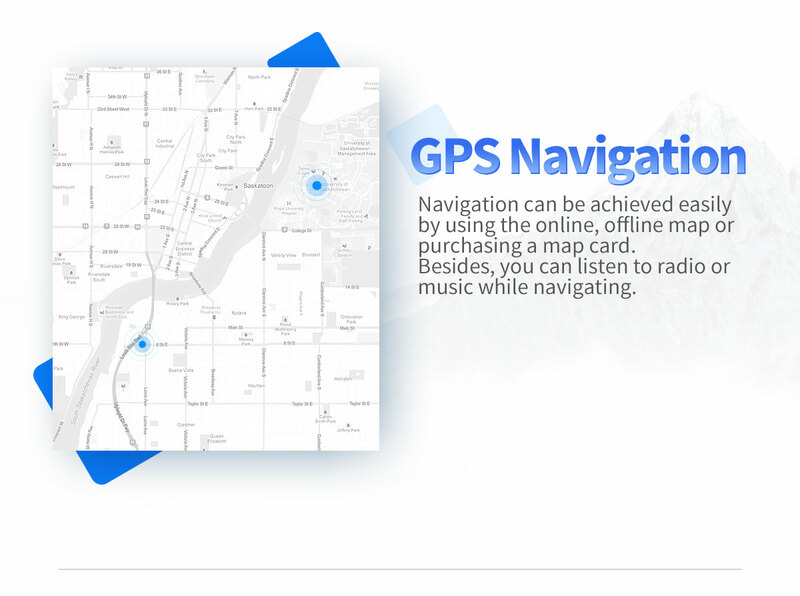 Support RDS / AM / FM, allow you rename the station name according to your preference. 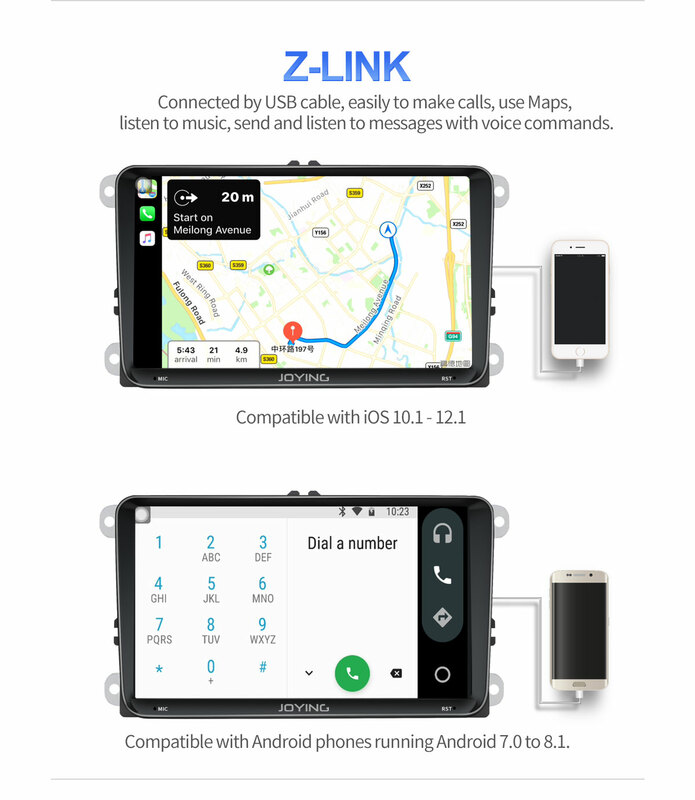 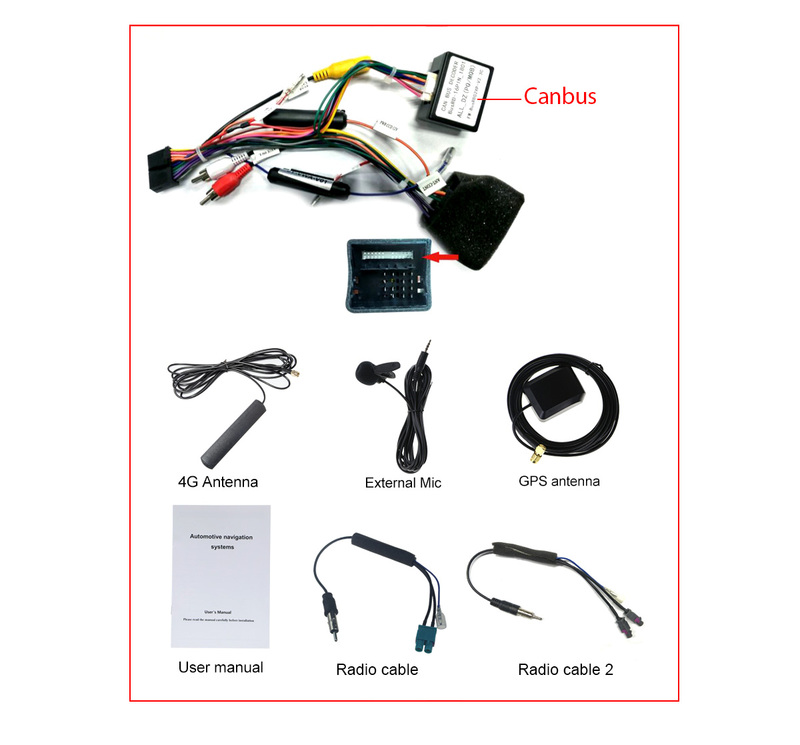 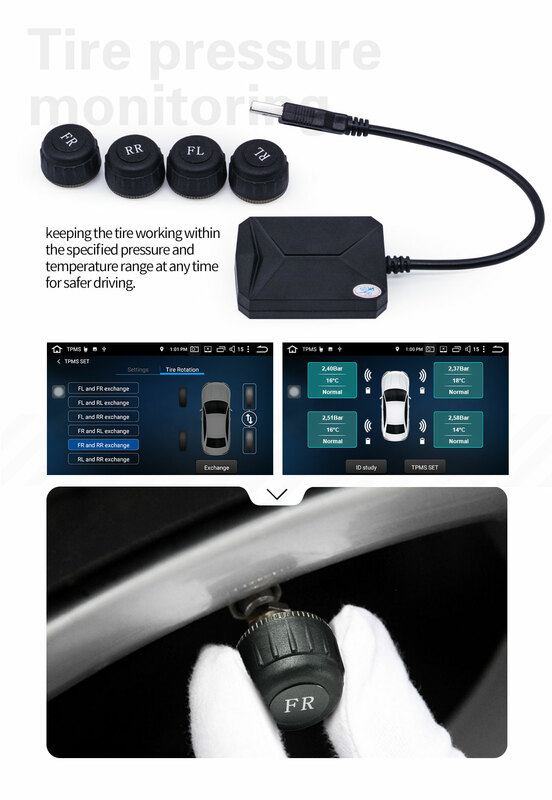 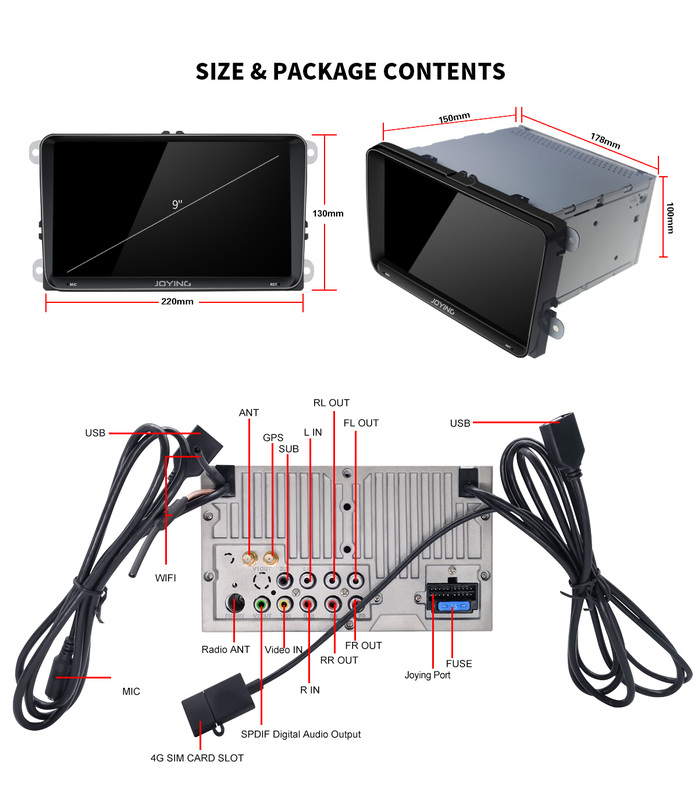 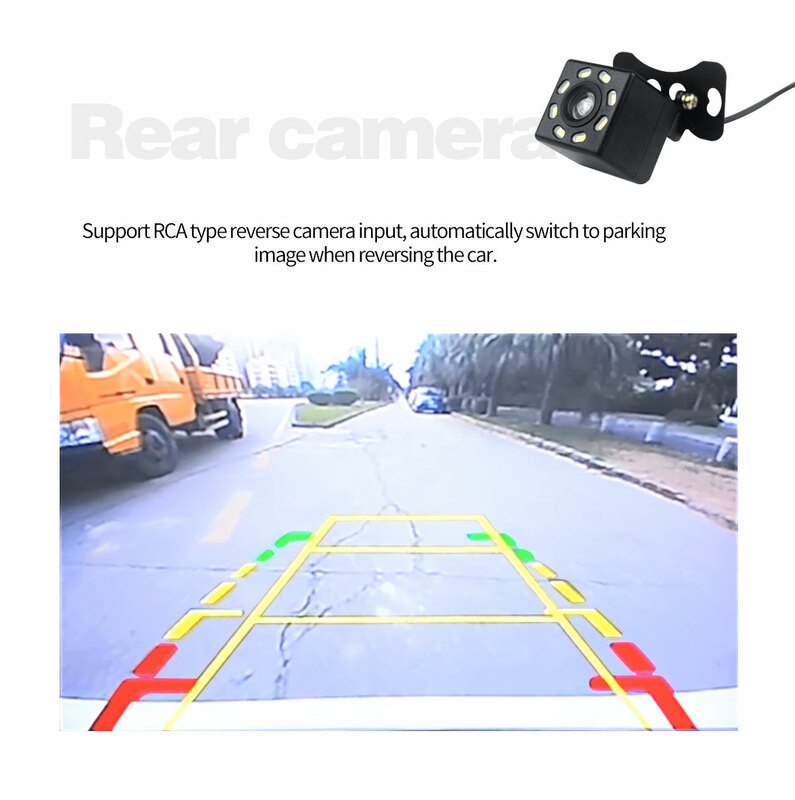 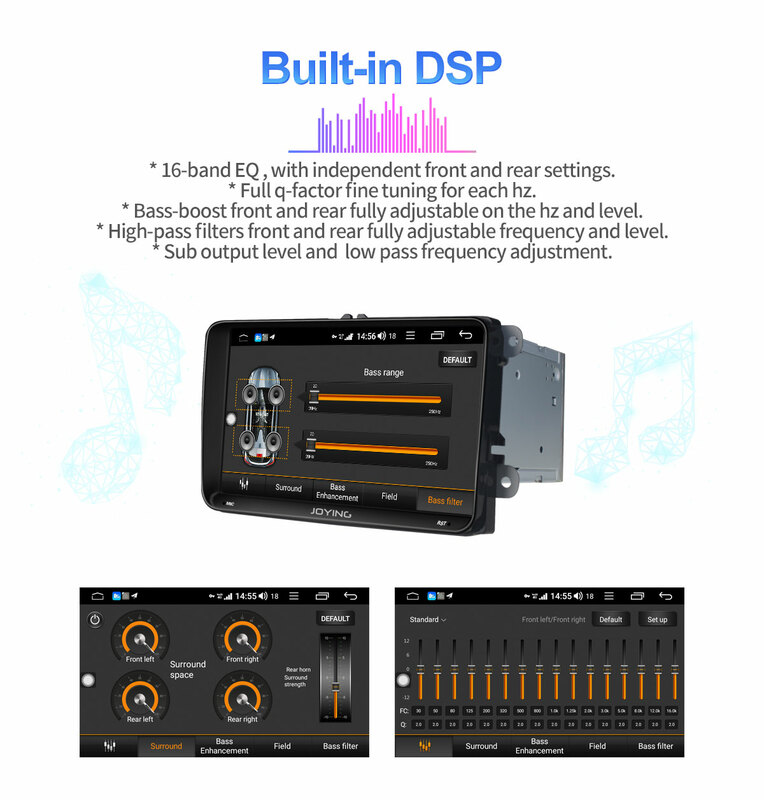 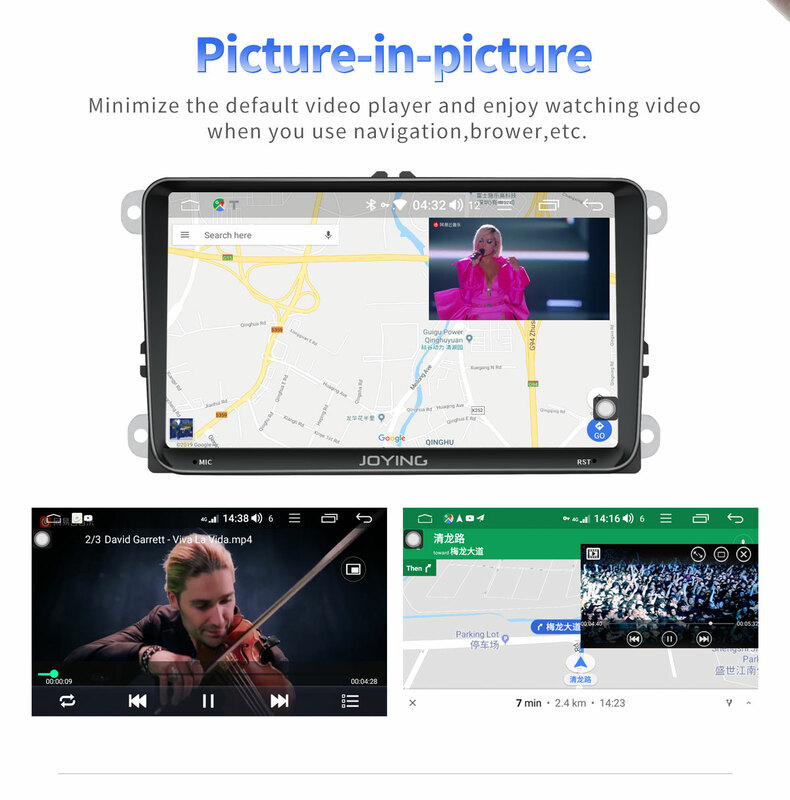 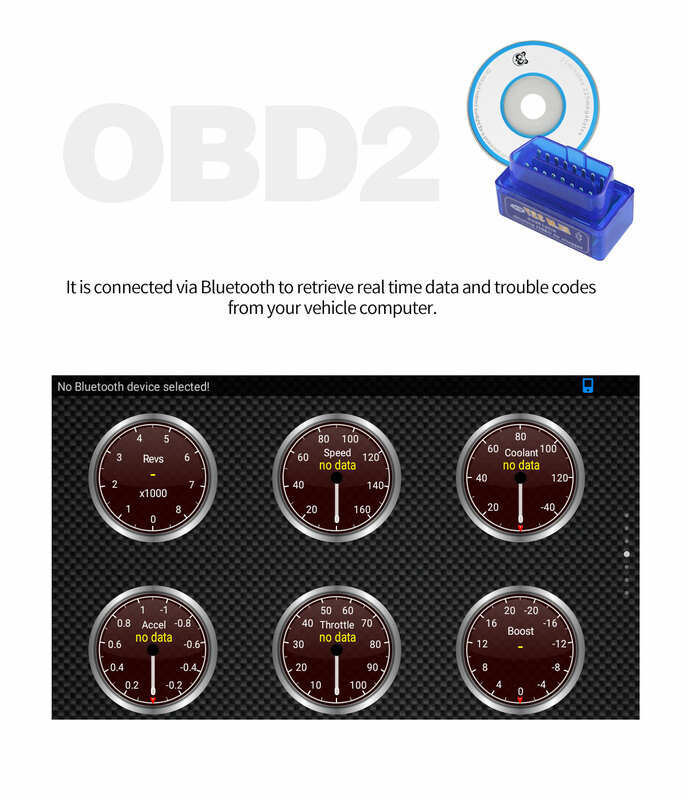 Support DVR, rear camera,OBD2 and steering wheel controller. 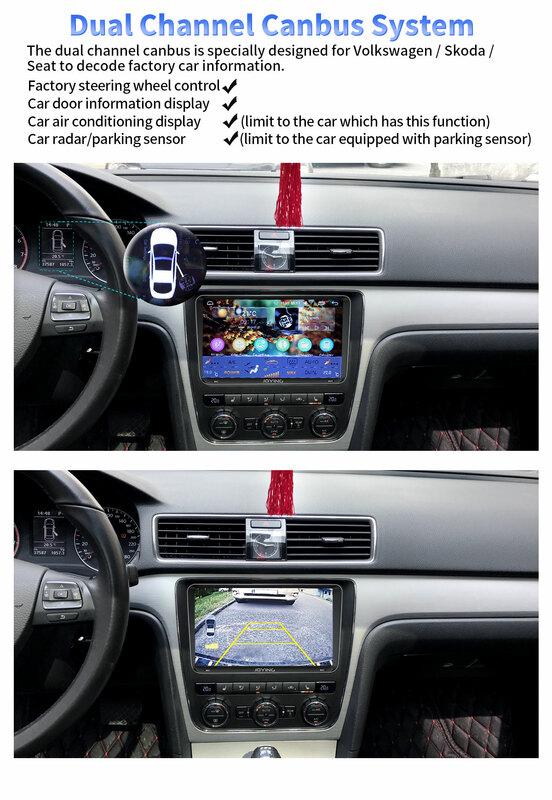 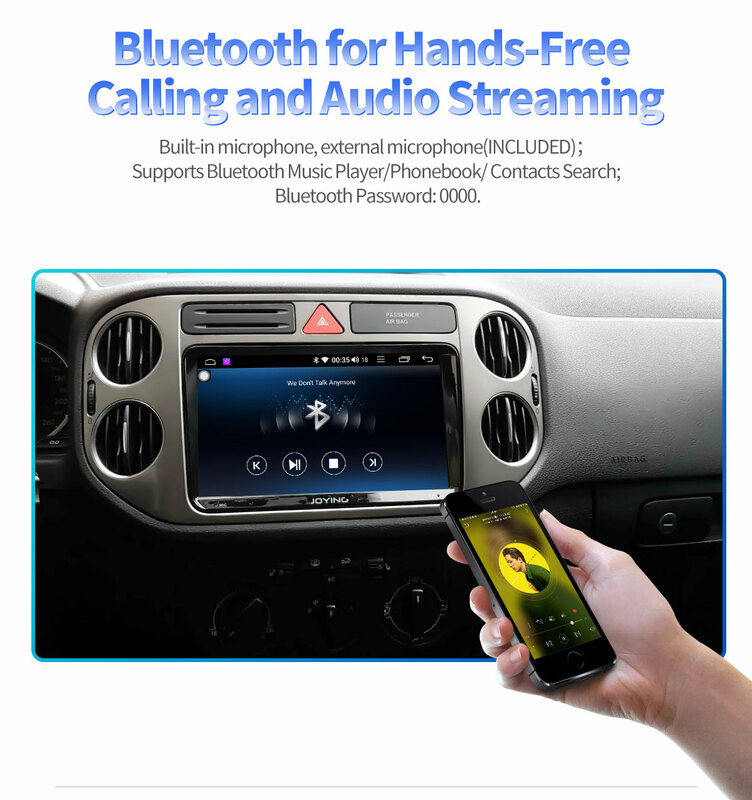 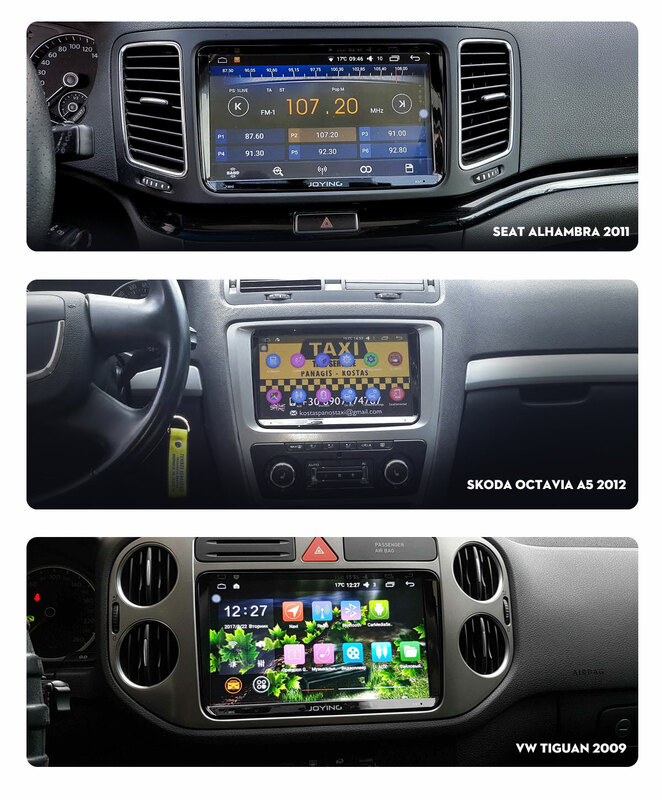 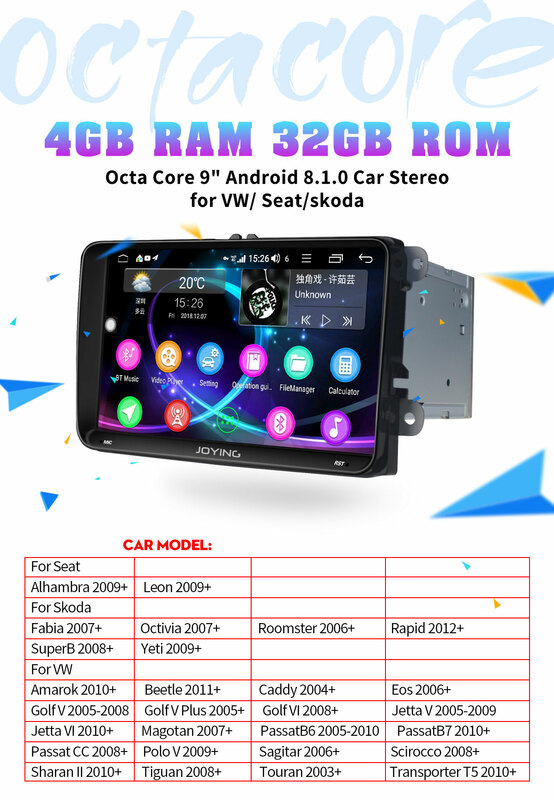 Note:Joying VW special android car stereo can't fit the VW cars which has Fender system.